In what I feel is somewhat surprising news, it appears that the Pentagon may be negotiating to transfer Chelsea Manning to a civilian prison in order to allow her to receive hormone therapy and other transgender consideration and treatment. 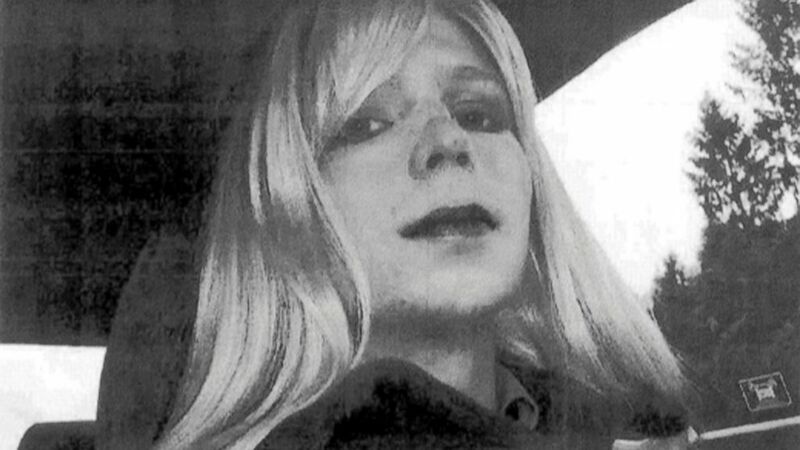 Transgender Leaker Chelsea Manning Could Get Transfer to Civilian Prison – ABC News. This entry was posted in Activism, Legal, Military, Politics and tagged chelsea manning, military, prison on May 14, 2014 by . Lets face it. Anywhere there is discrimination that has anything to do with race or gender, which is just about everywhere, we are going to get tagged. There is a reason why transgender discrimination is the civil rights issue of our day. Nothing easy about representing such a broad civil rights movement. There are those who think Manning and Snowden are heroes, like Thomas Pain, challenging the abuses of government in misleading American Citizens about our military engagements. We will change our culture in dramatic and meaningful ways. Let’s be proud of that !